We sell ethically sourced handcrafted toys that create jobs for women who need fair paying jobs to support their families. We share the joy that toys and books bring to children with those that need it most. 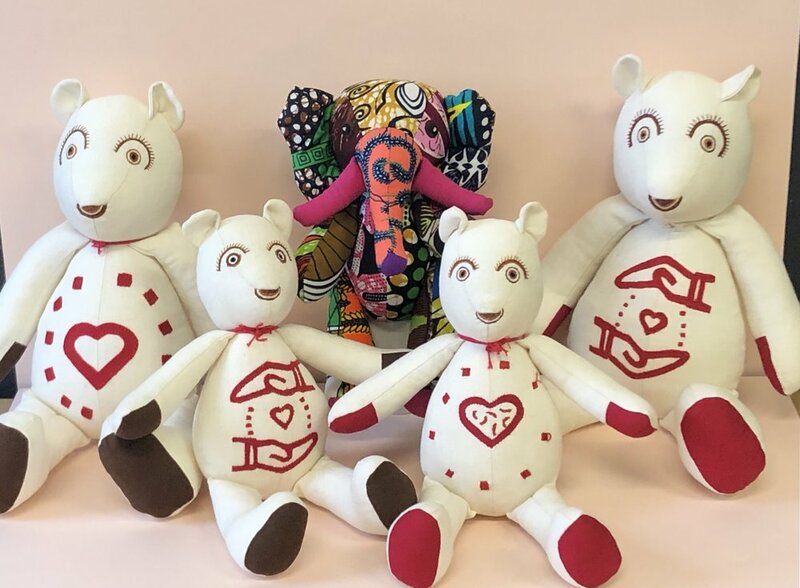 It is our mission to become the world’s number one social impact toy shop and deliver over 1 million toys to disadvantaged children in Africa and around the world by the year 2022.